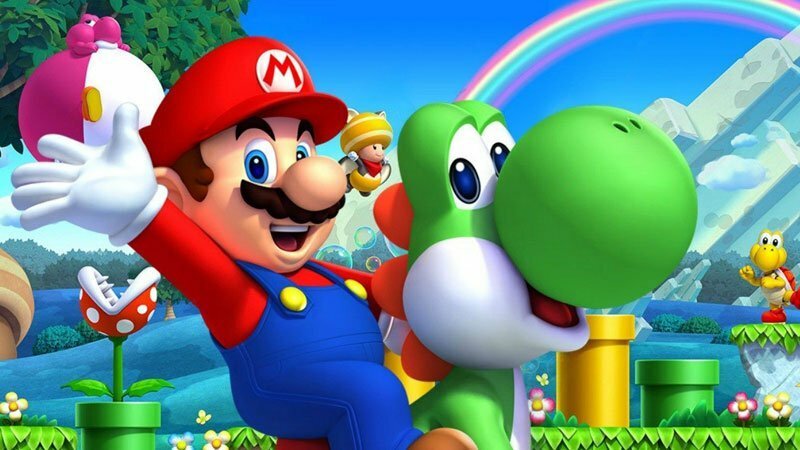 An animated movie featuring Nintendo’s flagship characters, the Super Mario Bros., is moving forward, according to Variety. The founder of Illumination Entertainment, Chris Meledandri (The Secret Life of Pets, Despicable Me) wants to adapt the famous video game plumbers for the big screen. Granted, there was a live-action feature back in 1993 that starred Bob Hoskins as Mario and John Leguizamo as Luigi, but that movie is not exactly revered by anyone. A fact that Meledandri is more than aware of. “I like that this was not done well the first time. think that’s more exciting or more worthy than simply making another version of a film that was done incredibly well to begin with,” Meledandri said. Super Mario Bros. is getting the priority development treatment, which could hit theaters as early as 2022. Meledandri’s current film, an animated retelling of Dr. Seuss’s The Grinch is in theaters this weekend. The post Illumination’s Animated Super Mario Bros. Movie Moving Forward appeared first on ComingSoon.net.